Ten people attacked the woman and her family members with sharp weapons when she opposed their eve-teasing, the police said. 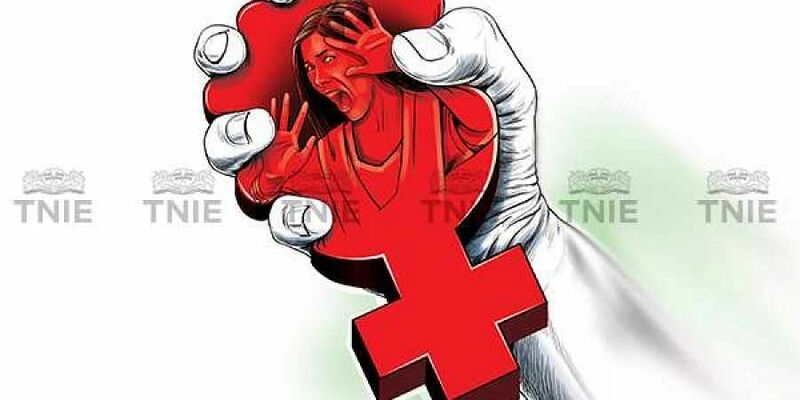 MUZAFFARNAGAR:A woman was allegedly molested and beaten up when she protested against the eve-teasing by a group of men in Uttar Pradesh's Shamli district, police said Sunday. The incident occurred at Machrauli village in Jhinjhana area on Saturday. A case has been registered against the accused who are on the run, the police said, adding that there of family members were also injured.